Toya and Darrell were hands down one of my most fun couples to work with. They both have an amazing sense of humor and compliment each other so well. 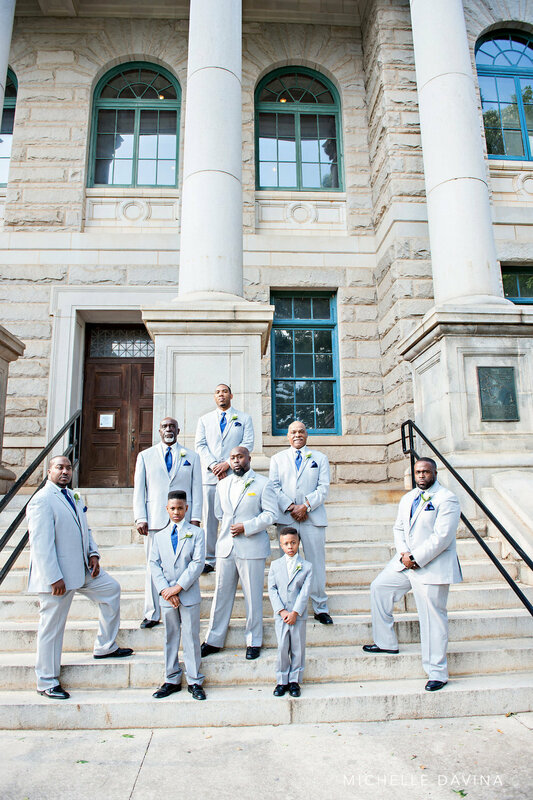 Together, we planned a beautiful spring wedding at the Historic Dekalb Courthouse. 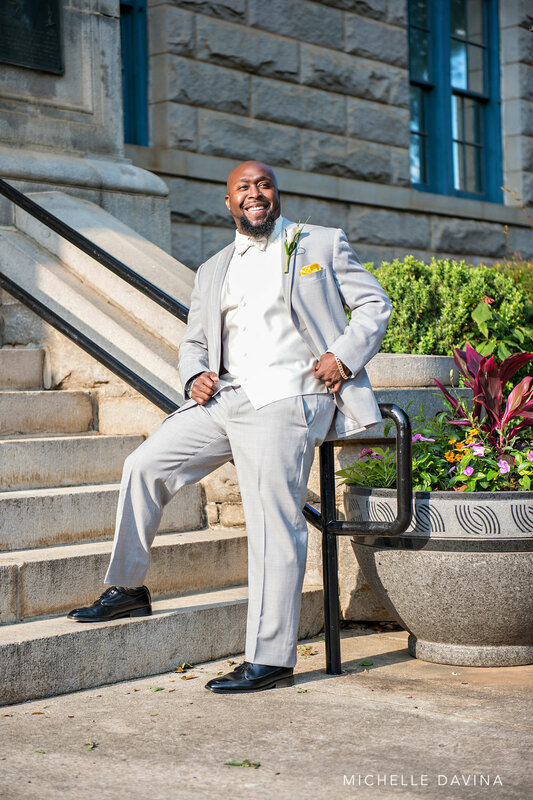 The venue offers a blank palette and we decided on wedding colors of navy and yellow for a pop of color. 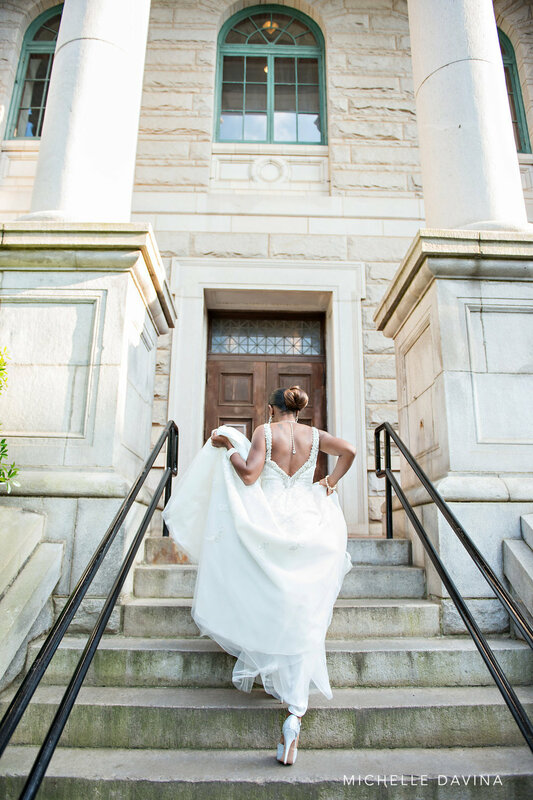 Many friends and family traveled from Tennessee and Alabama to see the lovebirds wed. Michelle of Michelle Davina Photography did a great job capturing the wedding day. Take a peek below.